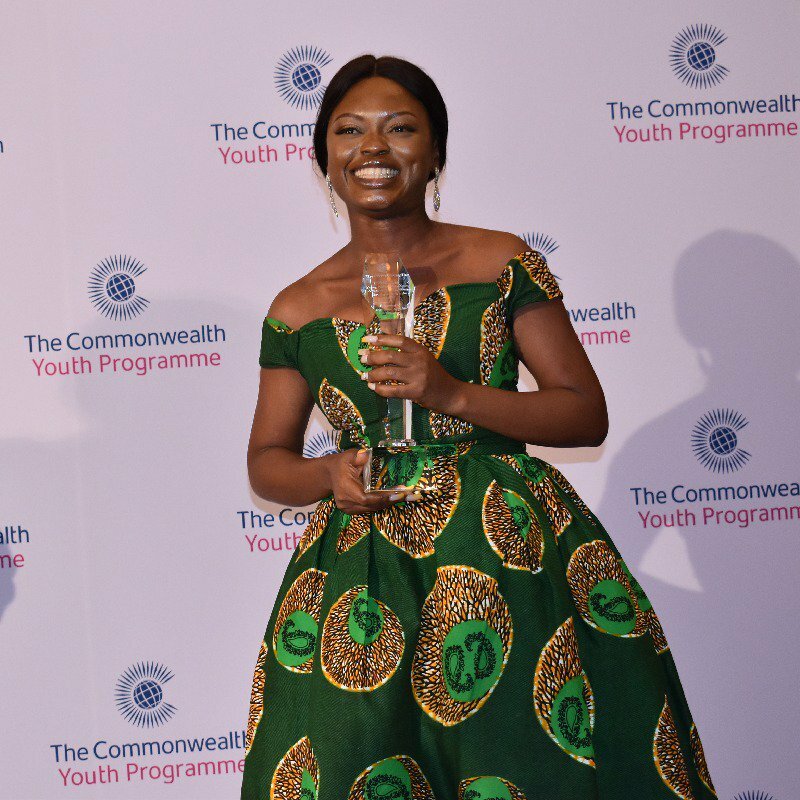 A young Nigerian woman who is helping thousands of sexual and domestic abuse victims, has been named Commonwealth Young Person of the Year. Twenty-eight-year-old Oluwaseun Ayodeji Osowobi is among four exceptional young people from India, Nigeria, the Solomon Islands and Saint Lucia have won prizes at the 2019 Commonwealth Youth Awards in recognition of their efforts to end hunger, sexual violence, sanitation issues and climate change. This is the 30th year of the Commonwealth Youth Awards which are run by the Commonwealth Youth Programme (CYP) to promote the innovation, creativity and potential of young people in solving socio-economic and environmental challenges.